Your landscape not only makes your home more beautiful, it should reflect your personality and lifestyle. There’s simply no better way to increase the value of your home! Why? With most home renovations, you spend more than you can ever recoup when it’s time to sell. Not with landscaping! MONEY Magazine estimates that you can expect to recover 100%-200% of your landscaping costs when you sell. When prospective buyers pull up in front of your house, your landscape is one of the first things they see! Realtors estimate that 95% of home shoppers won’t even get out of their car if the house lacks “curb appeal.” A well-maintained landscape can draw them out of the car and into the house, and that can mean a faster, easier sale. 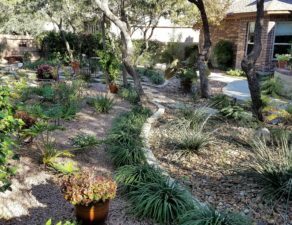 Sierra Landscape designers want to find out how you like to relax, what you like to do for fun and entertainment, what you take pride in, and then create a satisfying, pleasant living space for you and your family. We have a lot of experience and understanding of different styles and themes and encourage the thought of pushing the envelope and thinking outside the box. Our passion lies in designing custom elements for dining, entertaining, and relaxing. We Believe your outdoor extension starts with a strong design and attention to detail. 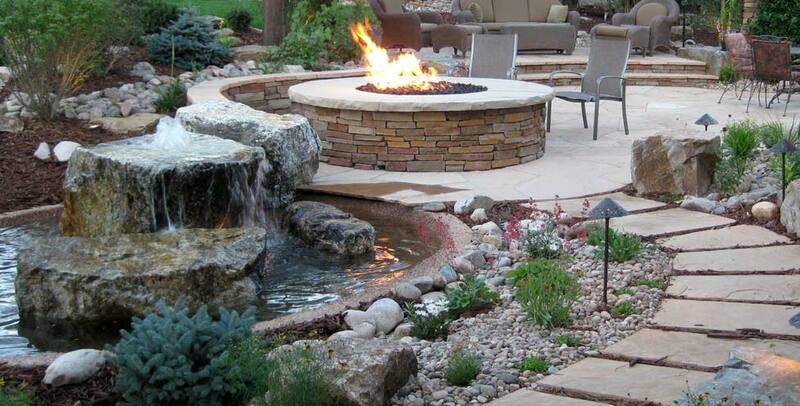 Your landscape design starts with a free on-site consultation with one of our designers. 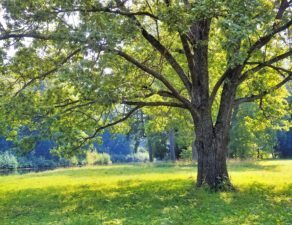 This consultation is a chance for you to get to know more about us, tell us your thoughts and ideas for your landscape, and ask questions. It is also a time for our designer to get to know more about you, explore options you may or may not have considered about your properties potential. At this time a “ballpark” estimate can be explored to help you establish a budget before you start the design process. By the end of this meeting our designer will have a good idea of how long it will take to complete the design and can provide you with a quote for the design process. Our consultation is always FREE!